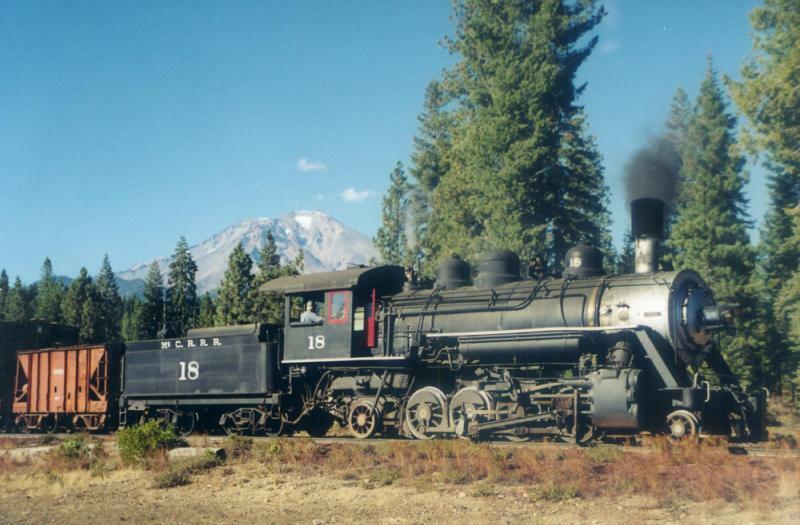 So the new V&T has a locomotive already, the #18 that they bought off of the McCloud Railway. But since there are no tracks yet, they’re leasing the engine to the Sierra Railroad in California for a couple of years. But it sure would be nice if they could keep it on the tracks.